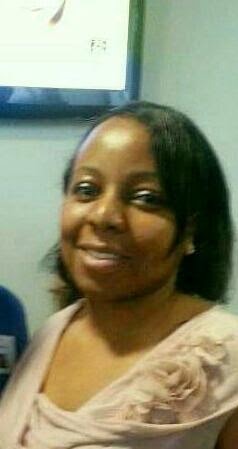 Ms Rose Blossom - Fly Girls Services is an award-winning U.K based (Empire Way, Wembley Park) community wellness social enterprise. We provide holistic health and wellbeing services to empower girls and women to improve their mind and body being creative and active through art and sport. The regular programmes of activity and creativity are running and writing. Fitness activities are for women only; inclusion policy welcomes men and young people to our writing services. We'll help you write your story or write it for you. We collaborate with individuals and organisations in our mission for women empowerment. We have previously supported campaigns to END FGM #endfgm and Breast Cancer Awareness. For marketing purposes, we may take photographs in our workshops, classes, and sessions that may be used on all of our social media channels. Guest posts are welcomed and their published articles are the views of the writer. The leadership coaching will help you enhance your skills by learning new ways of thinking and approaching situations, in order to get better results.